Coming to college last fall as a first year student, I was nervous about making friends. Would I feel isolated on this campus? Where would I meet people? Since I was coming to Northwestern as a black student, I wasn’t sure how challenging it would be to meet and connect with other black students on this campus. I was also worried that I would feel isolated by the majority of the white students at Northwestern. However, once I stepped foot into the Black House, my anxiousness disappeared. The Black House was created during the 1960s as a safe space for black Northwestern students to collaborate, hold meetings, study, relax, and do so much more. During one of my first weeks of school, there was a barbeque held at the Black House. 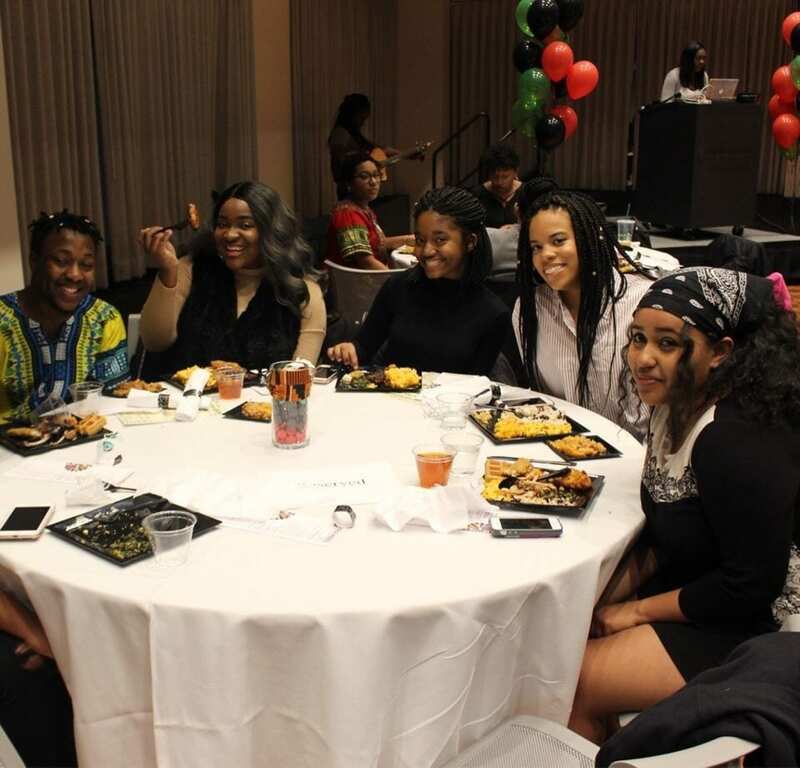 Not only was there delicious food, but it was also one of the first events on campus where I was surrounded by other students that looked like me, and had similar experiences to mine. After that event, I would go to the Black House two to three times a week to relax and do homework. I was able to meet not only other first year students like myself, but also upperclassmen. The Black House also led me to join For Members Only (FMO), the black student union at Northwestern. I was able to hold a leadership position with FMO on the Freshmen Executive Board, which really enriched my first year of college. Being a part of the board allowed me to plan events, foster community between the black students at Northwestern, and even help make change. By visiting the Black House and joining FMO, I was able to dive deeper into the issues that black students face on college campuses. My favorite event that my board put on was a dialogue titled “Real Talk: Fragmentation in the Black Community.” Students were able to come and talk about their experiences, and the obstacles they faced in Northwestern’s black community in hopes to try and address concerns, issues, etc. We were able to have open and honest dialogue that night, and it was refreshing to see an entire lecture hall filled with black and brown faces. Being on the board was probably one of my favorite parts of freshman year, and it wouldn’t have been possible without the Black House. I will say that as the year progressed I was in the house less, but I think it was because I no longer needed the Black House as a security blanket. The house acted as a stepping stool for me as it helped me go into my first year of college unafraid, confident, and excited. I know the house will always be there for me, and for all the future generations of brilliant and bright black Northwestern students. Well said Alyssa Johnson!!! What a thoughtful, heartfelt, and encouraging piece of writing. I had a similar experience at my own “Black House” at Ball State University in Muncie Indiana. The house was an invaluable resource for many of us first generation black college students back in the 70’s and 80’s. Even now, some 40 years later, the lessons that I learned and the friendships that I shared have stood the test of time.